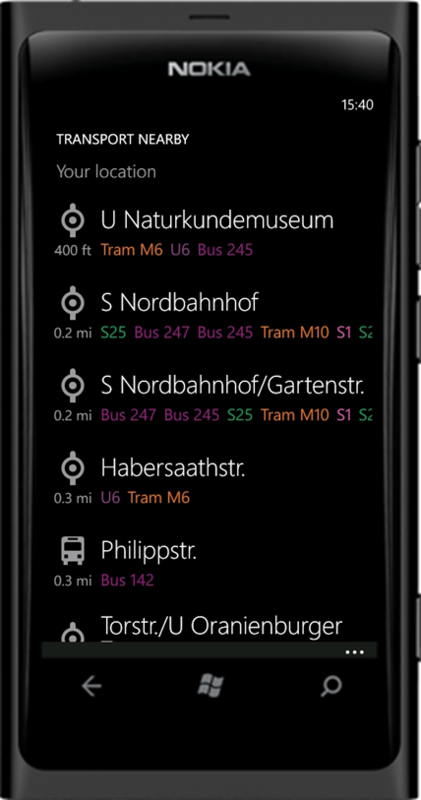 Nokia Transport for Nokia Lumia updated to v 2.0 beta and available at Nokia Beta labs website. 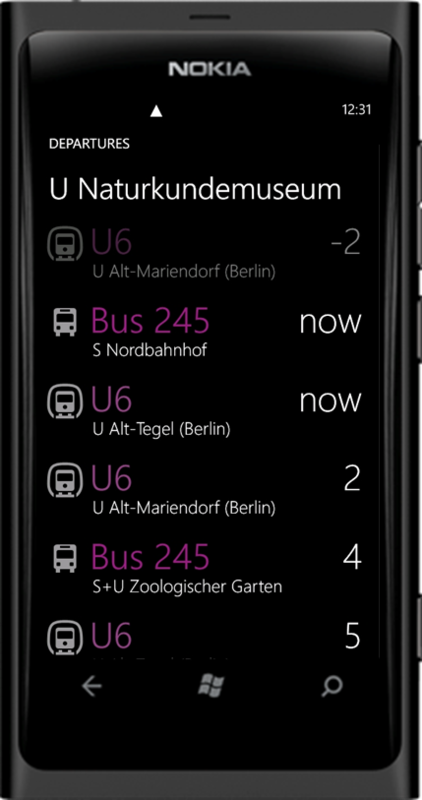 Nokia Transport is your personal assistant during travelling with your local public transport. Find upcoming departure times for buses, trains, trams and more, and figure out which stop or station is closest to you. 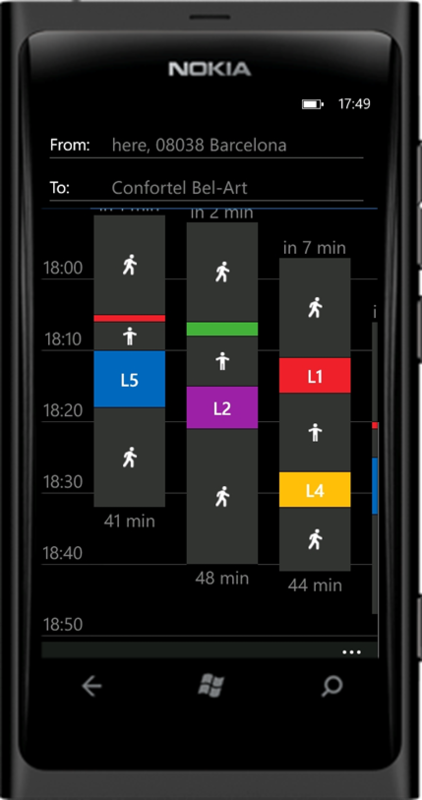 "Nokia Transport is an on-the-go companion for your urban travels — the equivalent of thousands of maps and schedules and timetables, all in your pocket. Find upcoming departure times for buses, trains, trams and more, and figure out which stop or station is closest to you. 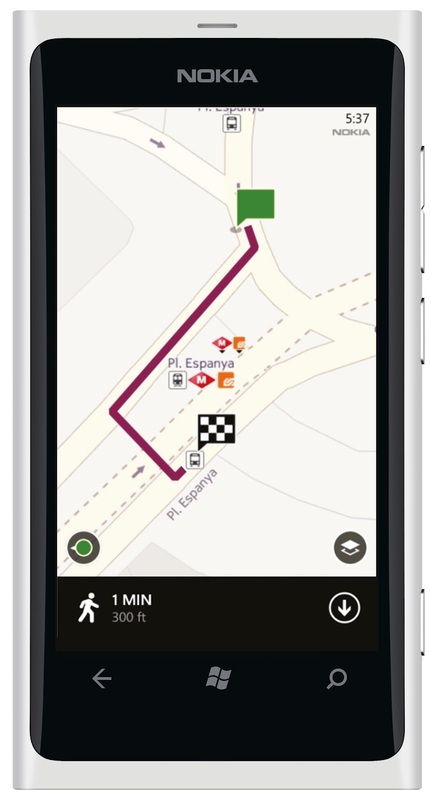 Once you’ve boarded, Nokia Transport guides you all the way to your destination with integrated walking directions. With a flexible search interface, and extended global coverage, Nokia Transport is the smart way to get around."